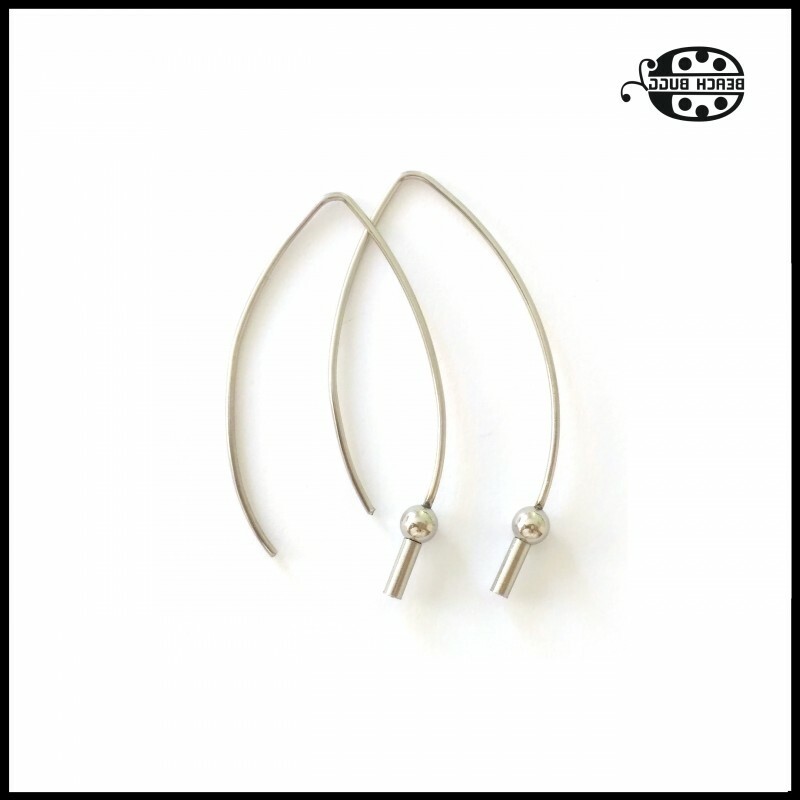 1 pairs "Invisible Oval Earrings" with 2 screw nuts. 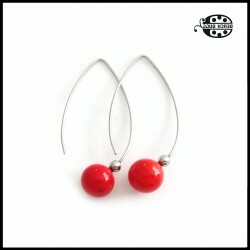 Interchangeable steel earring. Invisible Ring has M1.1mm thread, no M2.5 thread! This this earrings you can use the beads of "invisible rings". You just need screw the beads on the beadpin..
To hold a screw nuts in a flame you need pin holder tool and 6mm bead pins. WITHOUT PIN HOLDER TOOL AND BEADPIN! PLEASE WATCH BOTH VIDEOS AN, HOW TO PREPARE SCREW NUTS, HOW TO MAKE BEADS!